OTTAWA, May 27, 2015 /CNW/ – Join the Curvy Girls Ottawa at the Scoliosis Awareness Day Proclamation Ceremony at City Hall! This event is open to the public and begins at 8:45 a.m. on Monday June 1, 2015. Curvy Girls Ottawa is a peer-lead support group for teens with scoliosis. Scoliosis is a medical condition resulting in a curvature of the spine. Many Canadians are affected by this condition and more awareness is needed! 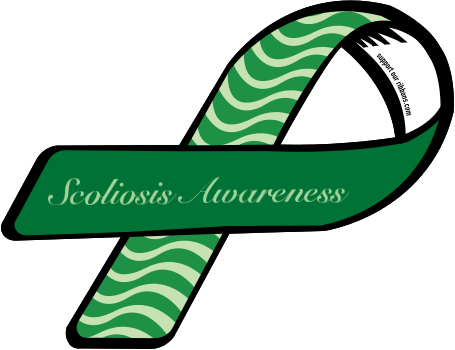 June 1st is also Scoliosis Awareness Day in Ottawa. Mayor Jim Watson will present the proclamation to the Curvy Girls at City Hall. The Curvy Girls invite the public, as well as local media to attend the ceremony to raise awareness for scoliosis. To show your support, wear pink or green!